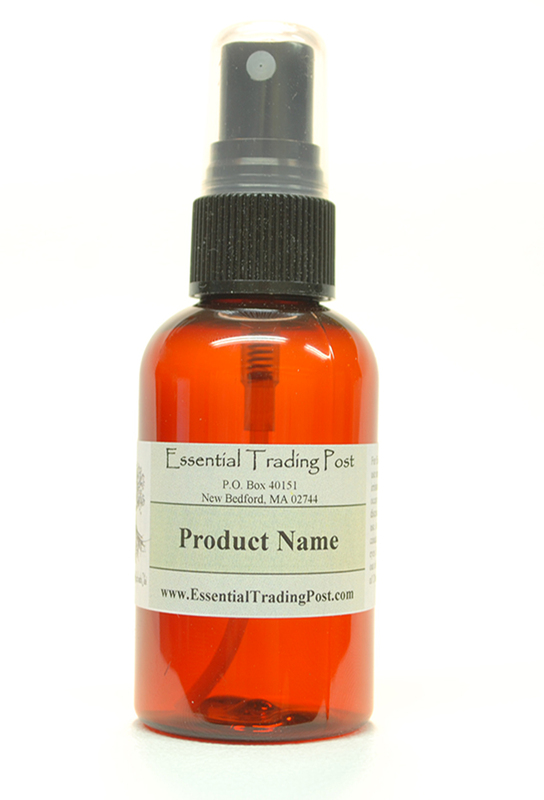 Carrier Oils : Essential Trading Post, Scenting the World with Oils! Carrier oils are also referred to as vegetable oils and base oils. 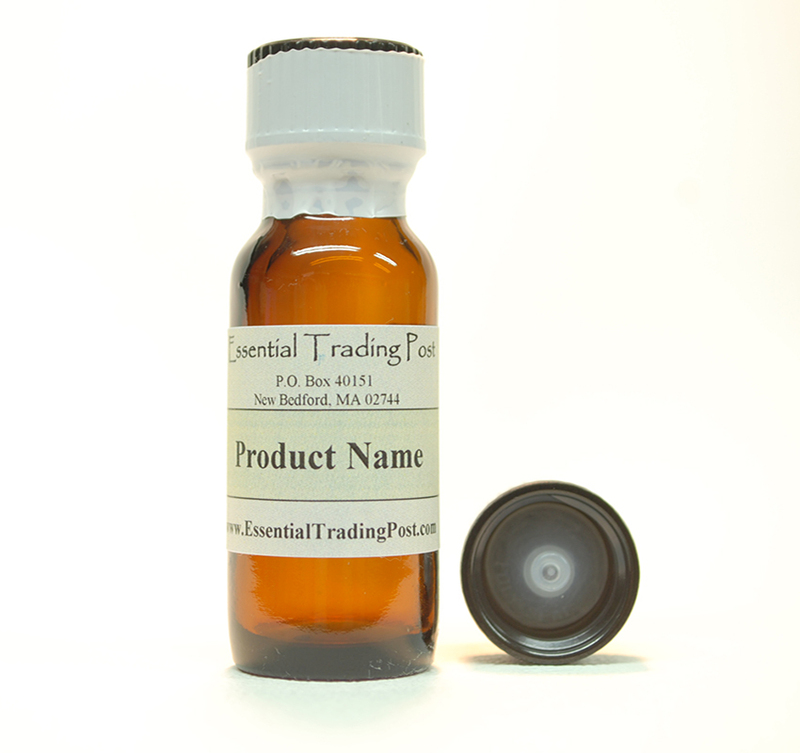 They have extensive applications in Aromatherapy because they are used to dilute Essential Oils for application. They are also used in the manufacturing of soaps and cosmetics, as well as for massage.